An inspirational story of courage and resilience, that reveals the transformative power of story-telling through the arts. 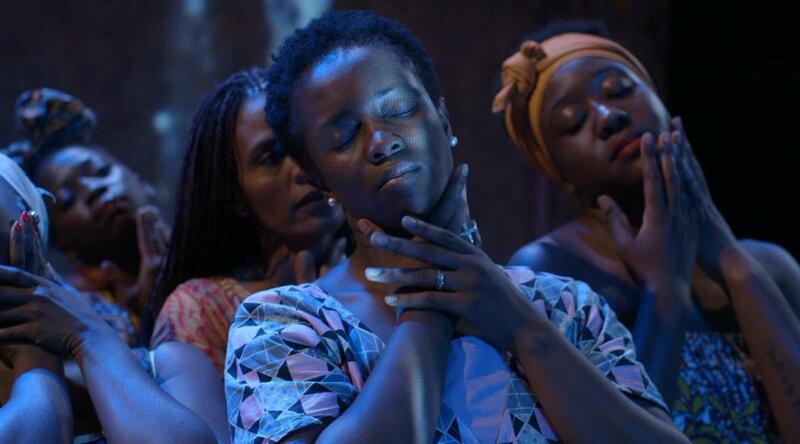 Having fled violence and abuse in their homelands, four charismatic African women, now living in Australia, are nurtured by acclaimed theatre director Ros Horin to turn their harrowing stories of survival into a joyous theatre of humanity. All bookings to be made at Event Cinemas and Village Cinemas websites.